“Cold brew coffee is taking the world by storm. I love cold brew coffee. Its rich, chocolatey, low acidity and really packs a punch! Fill up a small mug with this thick elixir and splash it with some milk, and Im ready to go for the day. Cold brew coffee is brewed using cold or room temperature water. Certain acids present in coffee are not extracted at this lower temperature, leaving a smoother, sweeter cup that is a bit easier on the stomach. Slow-drip cold brew, refers to a process in which cold or room temperature water is slowly dripped through coffee grounds over the course of many hours. The drip technique is rumored to have originated in around the time of the Dutch East India Company (1602). The cold brew method allowed the sailors to be able to take ready to drink coffee on long sea-journeys with them. It is most likely that this form of drip cold brew evolved as a collaboration of ideas with the Japanese and Korean traders who were also keen on the idea of brewing coffee with cold water. When the dripping has completed, the coffee is already filtered, and the beverage can either be ready-to-drink or concentrated (depending on the amount of coffee and water used). Slow-dripping produces a more aromatic cold brew, with more nuanced and delicate flavors. I find that traditional full-immersion method produces the same thick and chocolatey flavor, no matter what sort of coffee you use. My favorite African coffees lose their floral, fruity notes when left overnight in a Toddy. However, putting that same coffee through a Kyoto drip tower and you get a flavorful cup of cold brew, that is lighter in body, extremely aromatic and nuanced in flavor. IMHO, slow-drip is the best method for making single-origin cold brew. 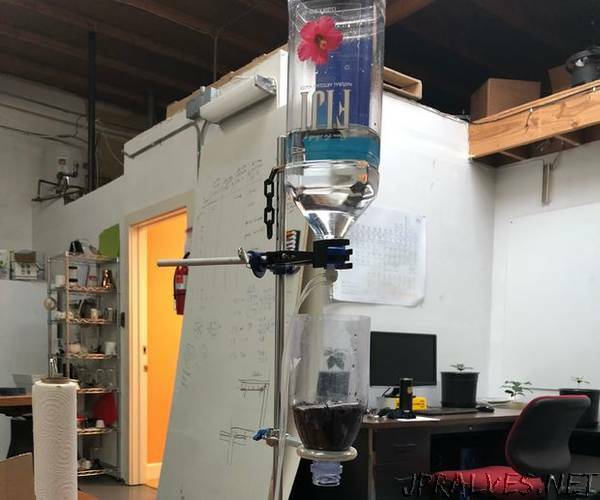 With the entry level prices beginning in the hundreds, purchasing a cold brew drip tower for use at home doesnt make too much sense. Also, the amount of user input required, the constant fidgeting and adjusting it all gets really annoying.